It was in 1901, the year of the Australian Federation, that the enterprising real estate agent from Summer Hill, Richard Stanton (1862-1943), would cast his eyes upon the reportedly degenerated Dobroyd Estate. By this point there were shrill calls for reform, and especially for the clearing out of the ‘gypsie’ camp that had established itself at the base of Alt Street. These concerns would culminate in the terror sparked by the gruesome murder of a ten-year-old girl in the bush in 1902, apparently at the hand of an itinerant indigenous man. 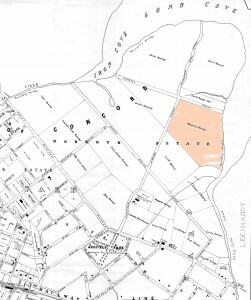 Stanton’s purchase of the part of the Estate which now constitutes the area contained by Deakin Avenue, Dalhousie Street, Waratah Street, and Hawthorne Parade – land owned by Margaret Ramsay (as can be seen in the map below) - was thus a great source of relief for residents. 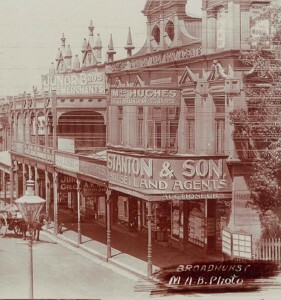 But Stanton of course had much bigger plans, which as it turned out were well in tune with the desires of an aspirational class that wished to escape the increasingly despised characteristics of inner-city living, which the 1900 outbreak of the Bubonic plague in the Rocks, and in parts of Ashfield, had so potently illustrated. 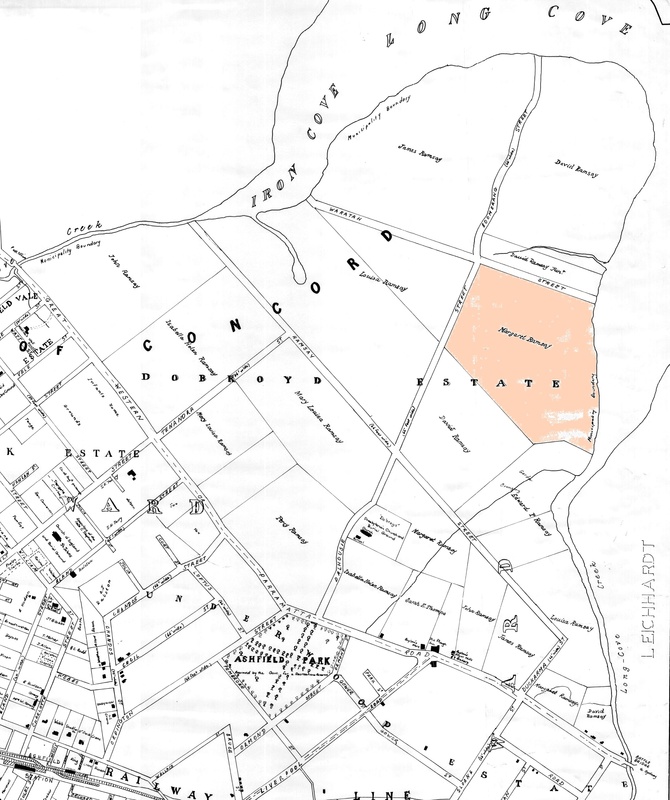 This area would become the very first ‘Haberfield Estate’, the name of which came from the maiden name of Stanton’s wife. Ultimately the new development would embody much of the philosophy of the ‘Garden City’ theorised by Ebenezer Howard. The ‘Garden Suburb’ model, represented a response to the same core problem: how to provide a healthful environment for people to live (the best of the countryside), while allowing access to employment opportunities (the best of the city). 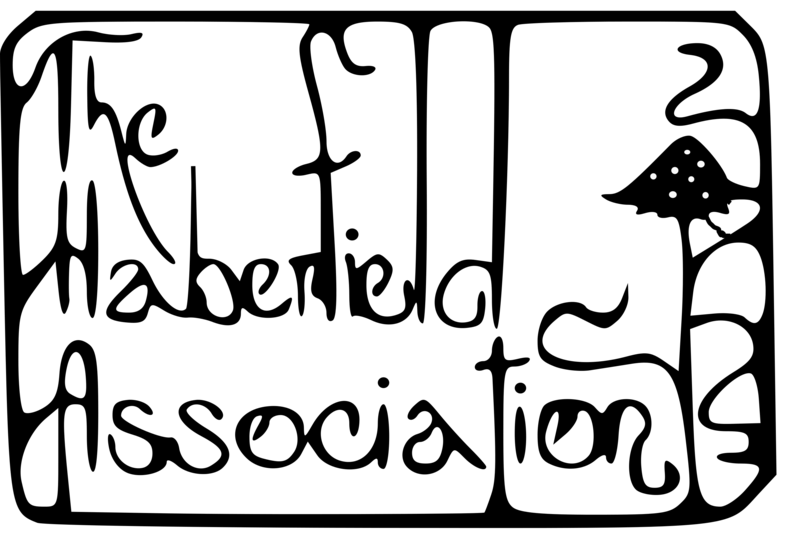 The difference between the two models lay within the location of industries. 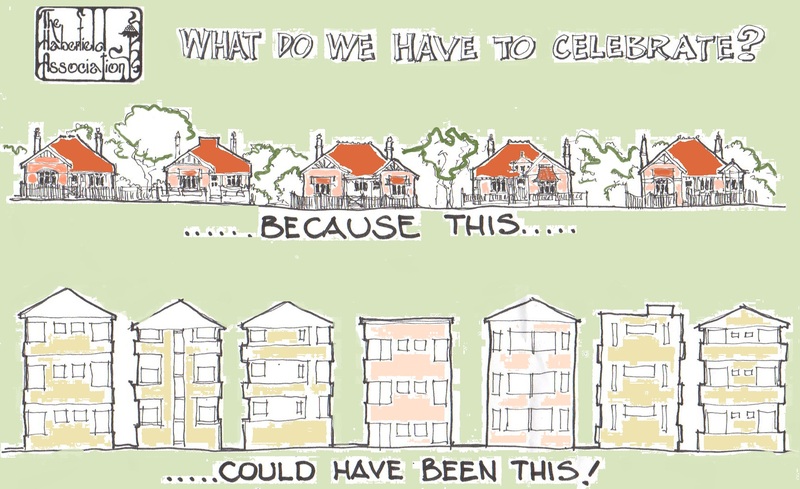 The Garden City idea envisioned that this would be attached to the planned development itself, whilst the suburban adaptation removed industry altogether, relying on efficient transport links to other employment centres, represented in Haberfield’s case by Sydney’s CBD. And Haberfield was indeed well served by transport links, sporting an electric tram right through the middle of the suburb, walking distance to Summer Hill train station, and from 1902 there was even a ferry service to the City which left from Long Cove Creek (Hawthorne Canal today) near the intersection of Hawthorne Parade and Barton Avenue. 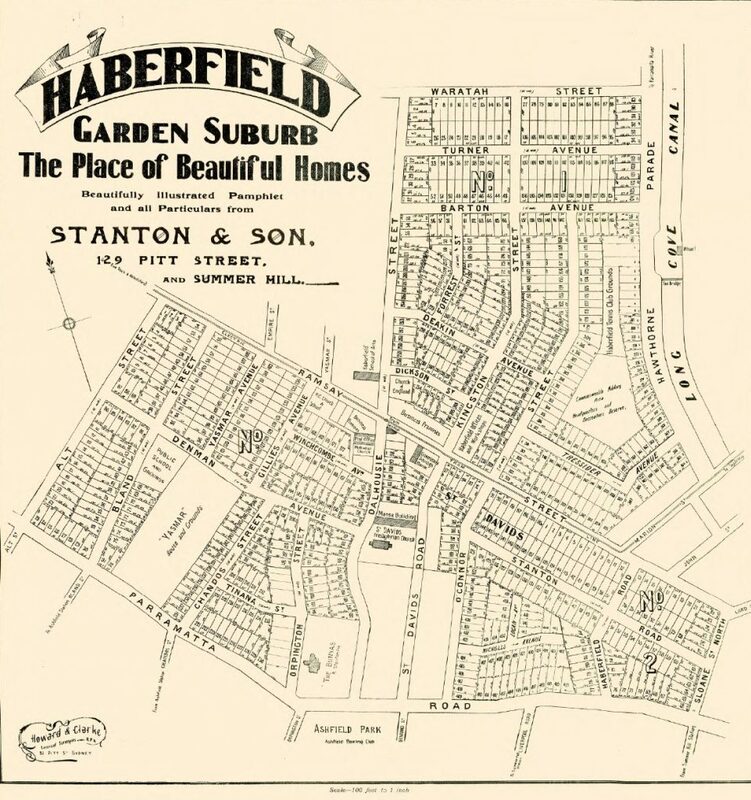 In order to promote the healthfulness it promised, the Haberfield Estate was built according to rules. These involved the strict separation of commercial from residential strips, minimum lot sizes to ensure ample space between buildings, one street tree in front of every house, nature strips, green spaces and relatively wide streets – all elements of urban planning that are perhaps taken for granted in the construction of modern Australian suburbs, but were in fact revolutionary at the turn of the Twentieth Century. Stanton did not however, simply release lots to which such conditions applied; buying a house in Haberfield constituted the whole package. Stanton & Sons would build the home, according to one’s preferences, but limited by the need for aesthetic continuity. In order to ensure this, all houses in the Estate were designed by only one architect at any one time, with the design brief that ‘no one house was to be the same’. This meant that with the minimum build cost set at originally £400, buyers were limited to a respectable residence, in what is now described as the ‘Federation’ architectural style, but which actually represented to contemporaries three different choices: ‘Queen Anne’, ‘American’, and ‘Domestic Gothic’. The result of this vision was the first model of a ‘Garden Suburb’ in Australia, which was characterised by a generally integrated aesthetic that fielded an array of unique and asymmetric brick cottages, surrounded by greenery, which was importantly visible by virtue of low fences.